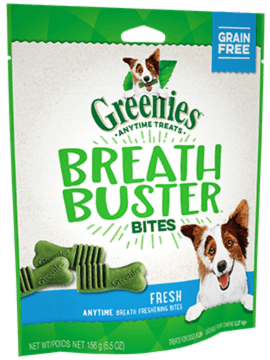 At the GREENIES™ Brand, we believe treats should not just taste good, but they should do good. Here are few things to keep in mind when buying a dental treat or chew. Try to avoid hard chews, bones or rawhides that might damage teeth. 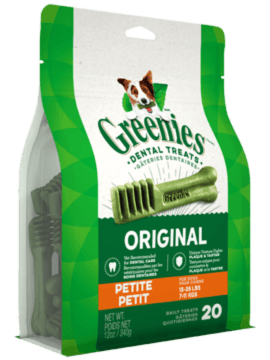 Look for a dental dog chew that is flexible, easy to chew and digestible like GREENIESTM Dental Treats. Our treats bend easily so teeth can sink in, providing a deep clean and fresher breath. 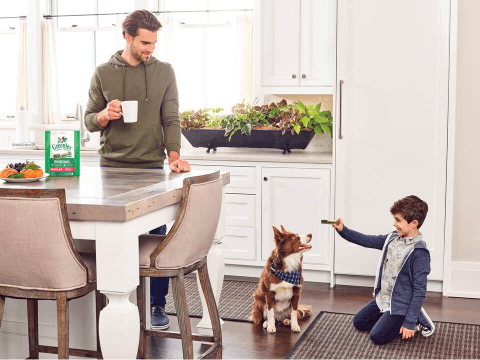 On top of dog oral care, our treats also include other functional benefits such as weight management and helping to support healthy joints—making your job as a pet parent a little bit easier and giving you more time to enjoy life with your dog. 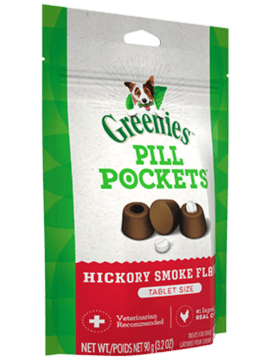 Because our best friends come in so many adorable shapes and sizes, GREENIES™ Dental Treats also come in several different sizes. 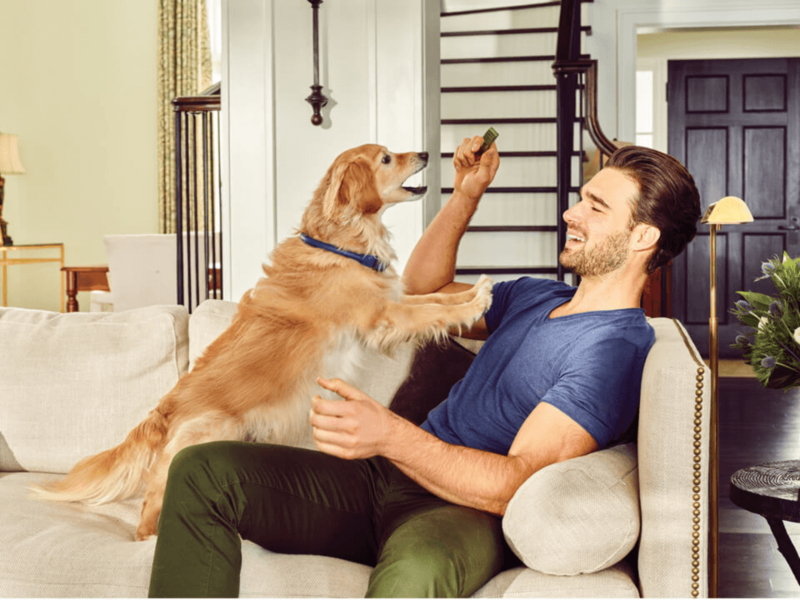 You can choose a treat size based on your dog’s size or weight. 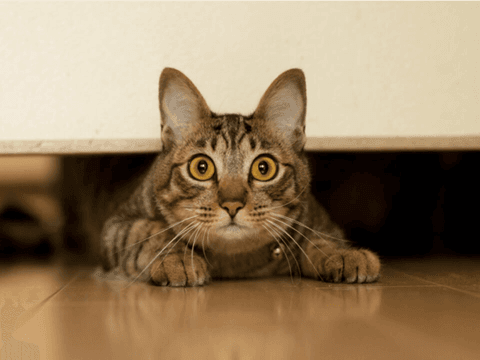 This will ensure that your dog gets the most appropriate texture and size. 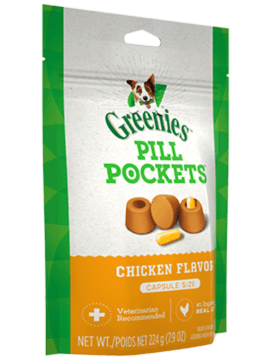 If you’re going to give treats, make ‘em count with GREENIES™ Treats!